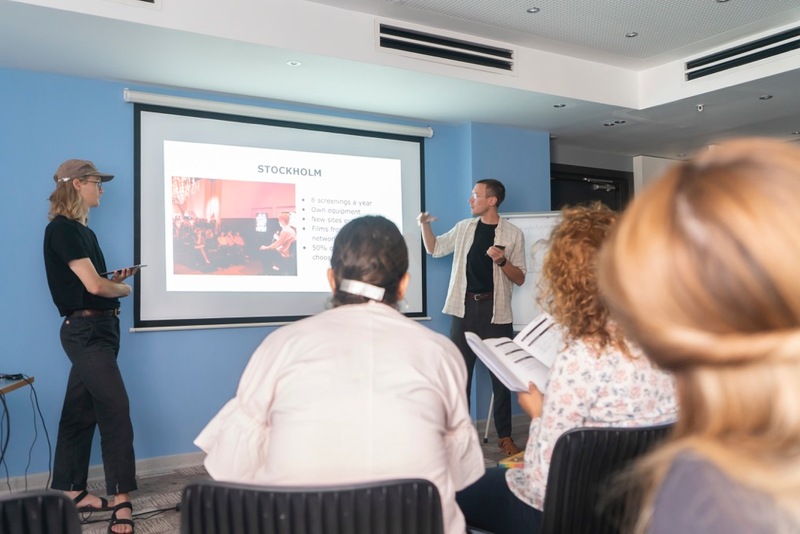 A couple of weeks ago Claes from Doc Lounge Umeå and Jonatan from Doc Lounge Stockholm were co-arranging an workshop in Armenia together with the people from Noosfera Foundation and Apricot Tree Documentary Film Festival. 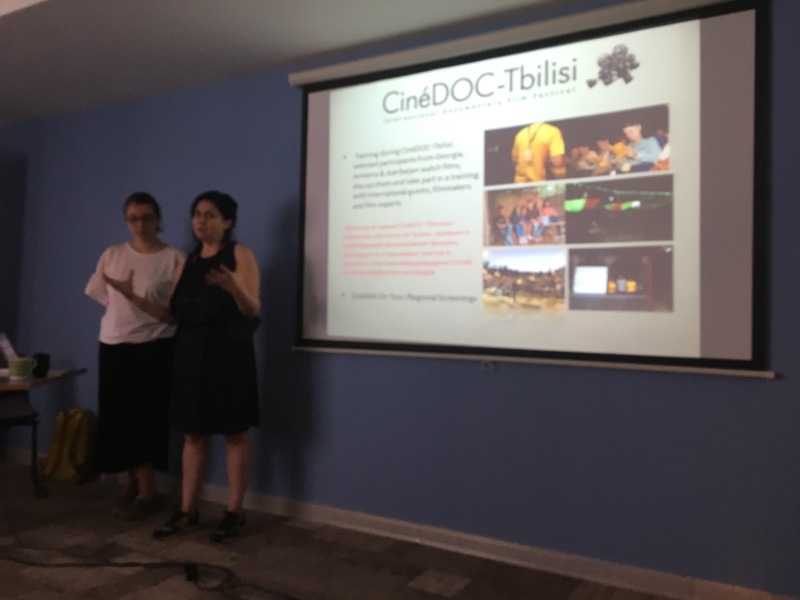 The aim of the project is about finding spaces and strategies to screen contemporary documentary films in new places, for example in rural communities. During this workshop participants from all caucus regions were attending. 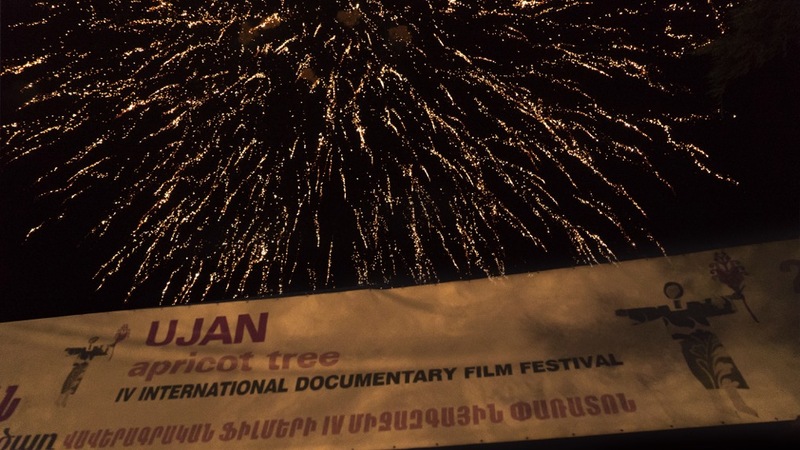 The workshop took place in Yerevan as a part of Apricot Tree Documentary Film Festival, a festival that both screens film in the center of Yerevan as in the rural community Ujan. As a part of the festival many of the participants live with locals in Ujan. During the workshop the Doc Lounge delegates were talking about their own Doc Lounge networks through their own experience of making screenings in places that usually are not meant for screening films. Doc Lounge Umeå and Doc Lounge Stockholm has a bit different perspectives and goals, which was useful for the workshop and also a good way of learning about different difficulties and pros with the separate approaches. 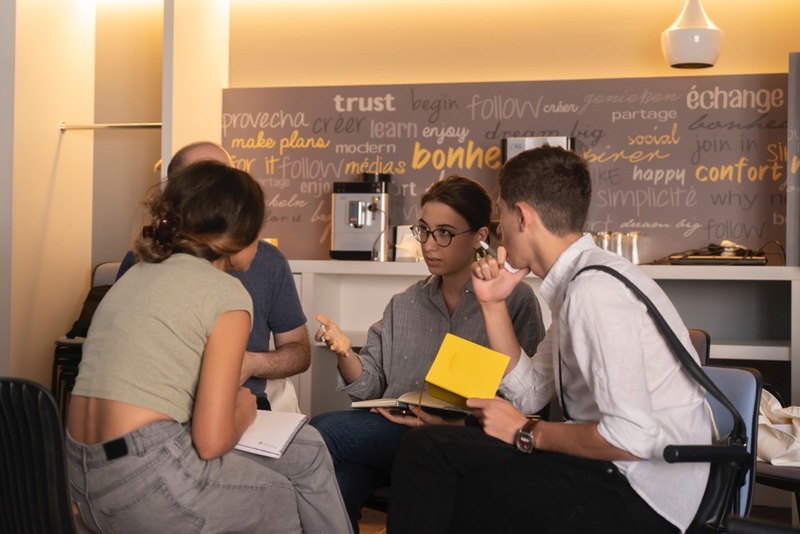 During the days all the participants were attending workshops with different focuses and guests, for example Wieland Speck from the Berlinale film festival. 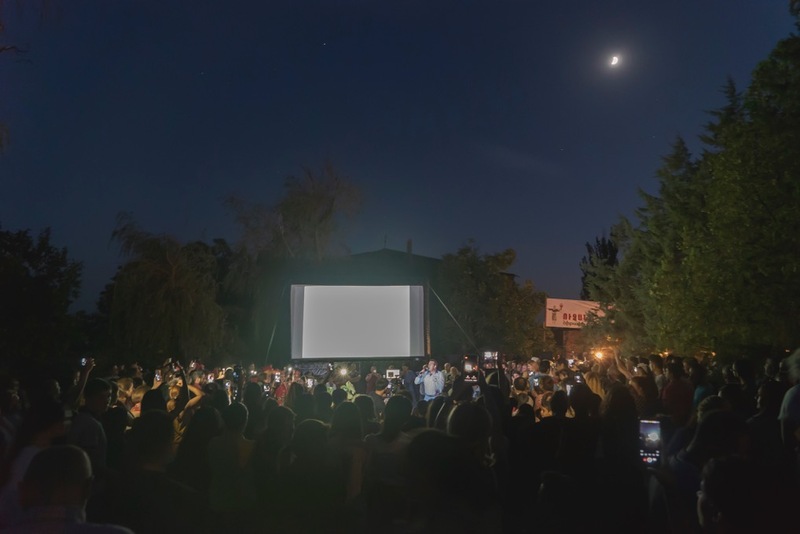 Every night the participants either attended screenings in Yerevan or in Ujan. The rest of the days many of the participants were hanging out and making friends. 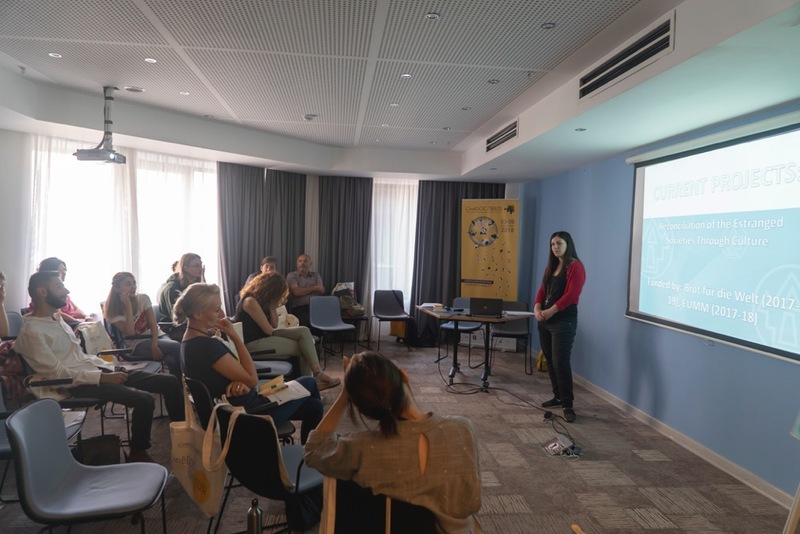 “Attending this workshop was amazing, the festival, the food and all the wonderful people - that I hope to meet soon again. The best part of this workshop was both meeting people who are working to make a change through films but also getting a deeper understanding of the region and the context they are working in. “Meeting with all the talented, proficient and kind people at the Yerevan workshop was a super inspiring and fun experience for me. We had a scheduled program each day from morning to early afternoon where we practiced case studies and shared our different projects with each other. The workshop consisted of tips and tricks on project management, audience analysis, environment track, and so forth. This was very evolving for me and I felt we all got much out of speaking to each other of our best tricks and hardest obstacles. I also made a lot of new contacts and I’m looking forward to continue the dialogue with many professional filmmakers and arrangers on working together in the future. The project Doc Lounge Caucasus is funded by the Creative Force programme, Swedish Institute. Read more here!